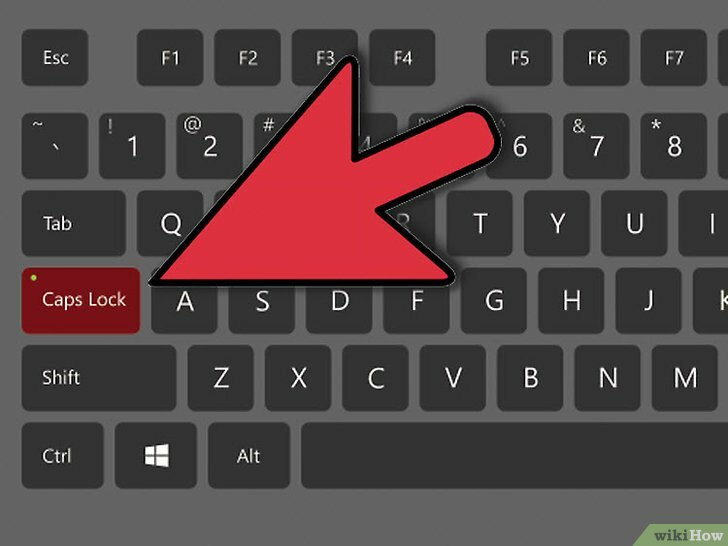 Is there a way to turn off the weird shift / ctrl "lock" behaviour in Windows 8.1 (if you hit the shift or ctrl key by mistake)... This is a HUGE problem since it takes focus off of whatever form I'm in... I can't type for a second after pressing it, and if I'm in a game and accidentally press it it'll freaking minimize the game and put me in windows to display this dumb notification. 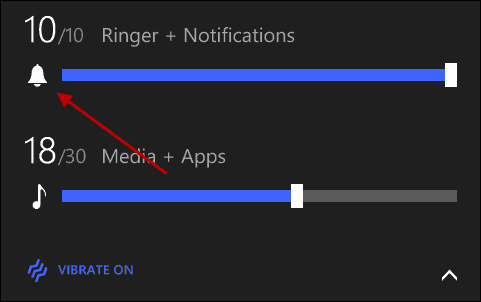 To make it possible to lock a modifier key, such as CTRL, ALT, SHIFT, or Windows , select the check box next to Lock modifier keys when pressed twice in a row, and click Apply. To make it possible to turn off Sticky Keys when a modifier key and another key are pressed simultaneously, select the check box next to Turn off Sticky Keys when two keys are pressed at once , and click Apply . This is a HUGE problem since it takes focus off of whatever form I'm in... I can't type for a second after pressing it, and if I'm in a game and accidentally press it it'll freaking minimize the game and put me in windows to display this dumb notification.